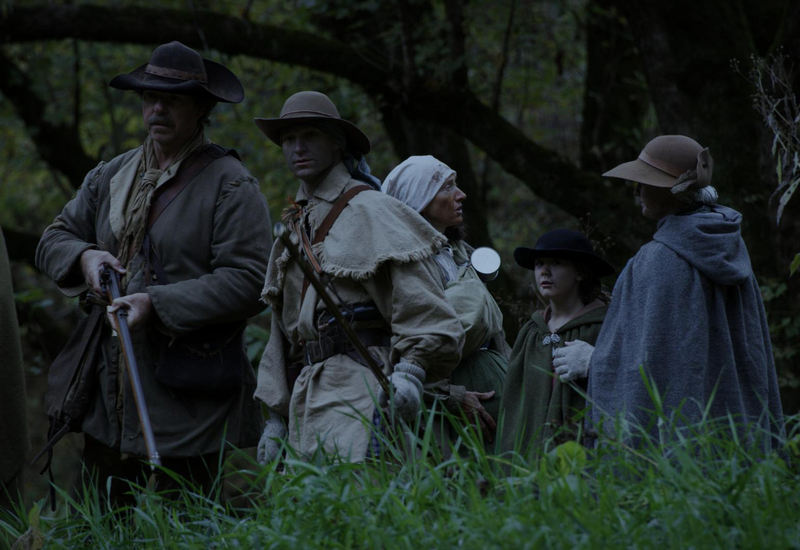 In 1775, Daniel Boone and 30 axemen blazed a trail through the wilderness and over Cumberland Gap to open up the frontier region of Kentucky to new settlement. A new interpretive center, introductory film, and exhibit media tell the stories of the people who followed the trail seeking new opportunities. 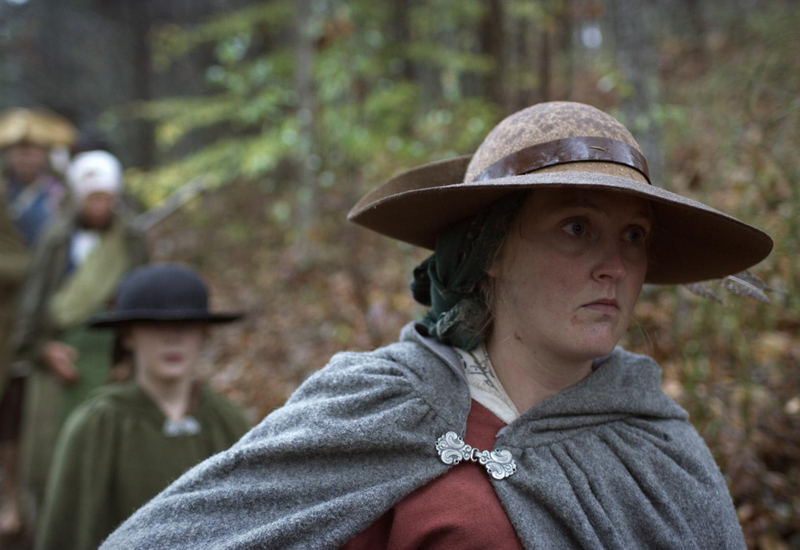 We worked with a dedicated team of reenactors who braved mud, rain, and snow to portray the hardships of the trail. 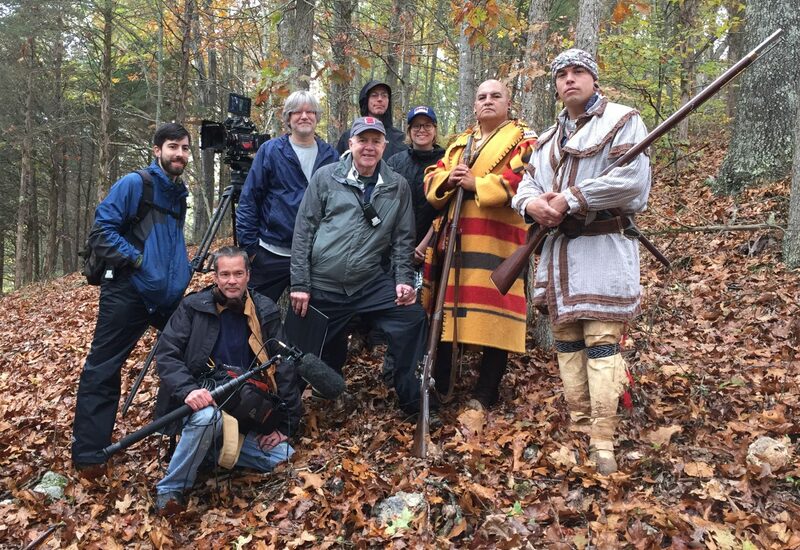 Scenes with reenactors from the Eastern Band of Cherokee feature dialogue in the Cherokee language.